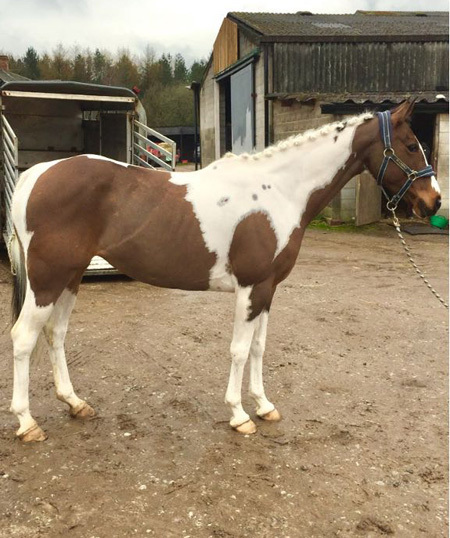 Striking flashy mare who gives it her all in every area. Scarlett has been with us 2 years and now sadly outgrown. 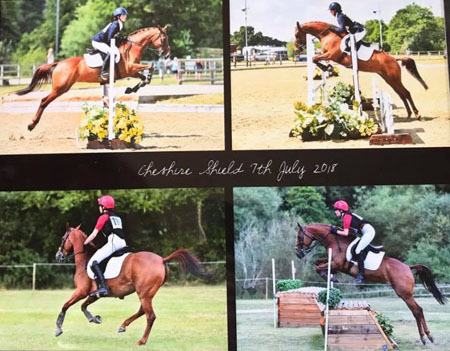 Bought as a 5year old who hadn't done much she now has experience in all areas, arena eventing ,show jumping,xc, hunting ,pc rallies, camps, even competing this year at BE80 Cheshire shield in Somerford . 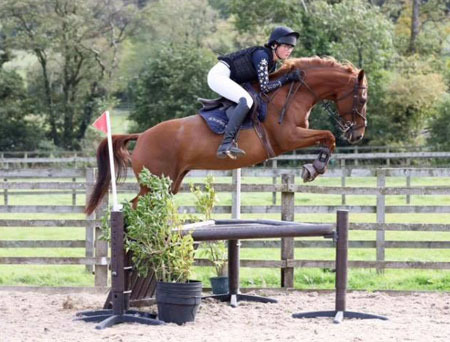 Scarlett loves to jump she really comes into her own at xc, currently competing at local shows in the 80cm, 90cm classes but has jumped 110cm at home. 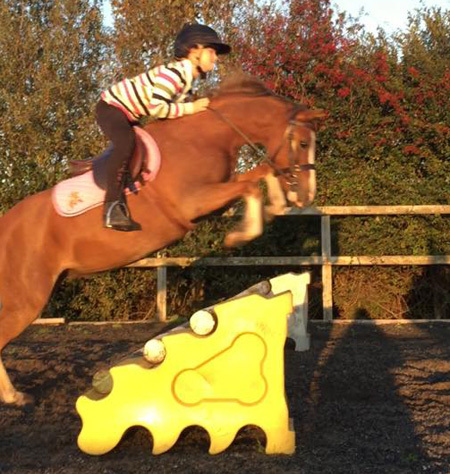 She is currently having regular lesson's and steadily improving in both flat and jumping. Scarlett is such a smart pony with such a trainable mind she just needs a confident jockey to continue with her education as given her age she still has not reached her full potential. She is easy to do in every way clipping,shoeing,catching, travels in trailer or box, hacks out in company or alone. For sale with all tack and rugs. 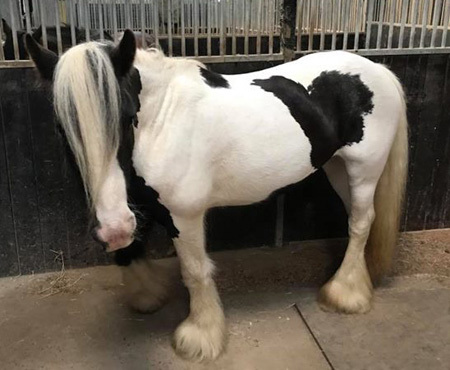 Fantastic pony looking for a new family to give her all the love in the world. 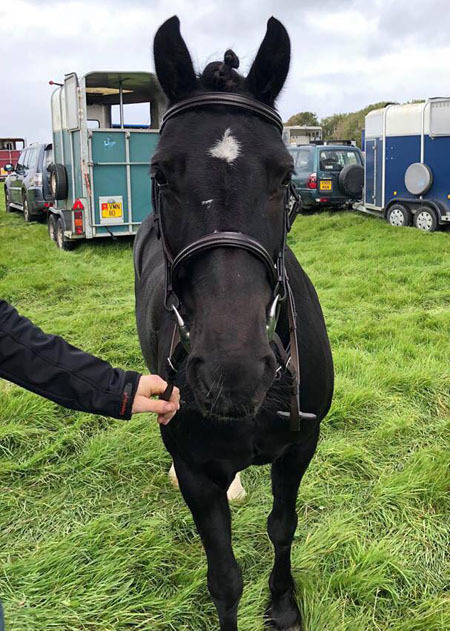 Blackie is a 13.1hh, 6 year old section C mare and is a very affectionate little girl, she loves kisses and cuddles, and her kind nature makes her very easy to deal with, she is good to lead, load, shoe etc. 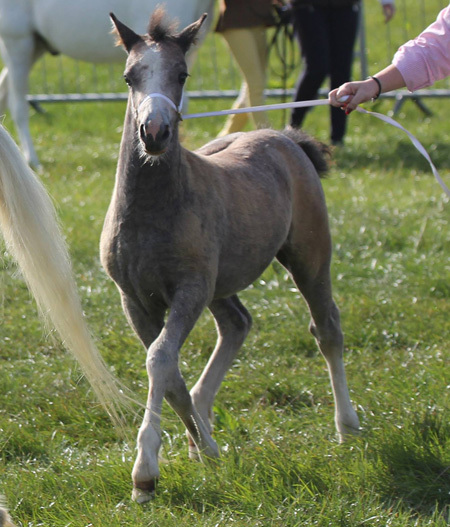 She isn't a typical rude pony, so would be ideal to help teach children how to look after their pony on their own. 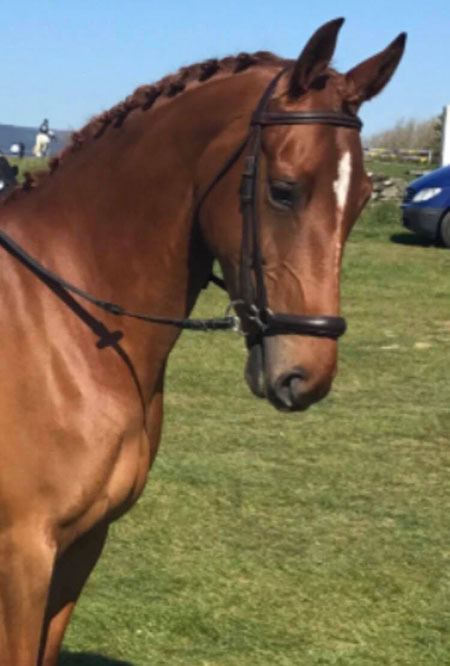 Along with this she has bags of talent, and has done most things you could ever ask, from plodding out on hacks, to enjoying beach rides with other horses, to dressaging, cross country schooling, show jumping, hunter trails, and even a one day event! At no point has this little mare hesitated to get on with her job, she just loves to please her jockey. Blackie has an extremely scopey jump, and whilst she is more than happy to pop round lower heights teaching her jockey on the way, she would be very well suited to a small competitive and ambitious child, as, whilst she is always obedient and never strong, she is forward going, by this I mean she is not a dead kick along type, and is happy to just be left alone to do her job without having to be nagged. 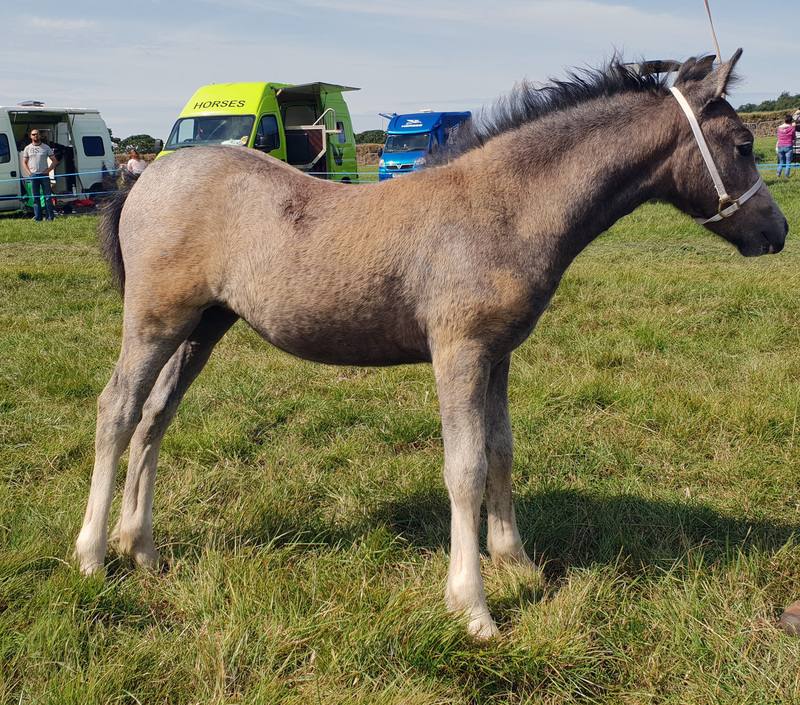 To match her jump this little mare has very flashy paces, and has already been successful in the show ring doing in-hand classes as a youngster, her showing potential is very untouched as we have simply been enjoying her natural ability to be a fun all round pony club pony. Blackie is not yet registered, however, we have all the papers ready to go if her new family wish to do so. 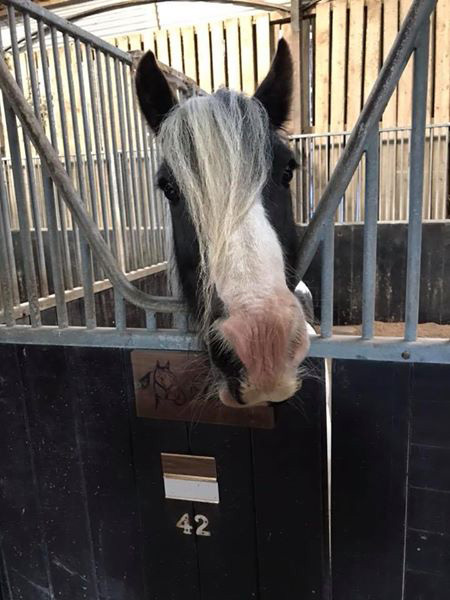 If you think you can give this lovely girl a 5* along with heaps of fuss then don't hesitate to get in touch, we have plenty more photos and videos on request. Based in the Isle of Man but can be viewed in Knutsford. Utopian Ffancy Footwork, aka Pippa (By Nantdywyll Fflint, out of Russetwood Gossamer [Chloe]). 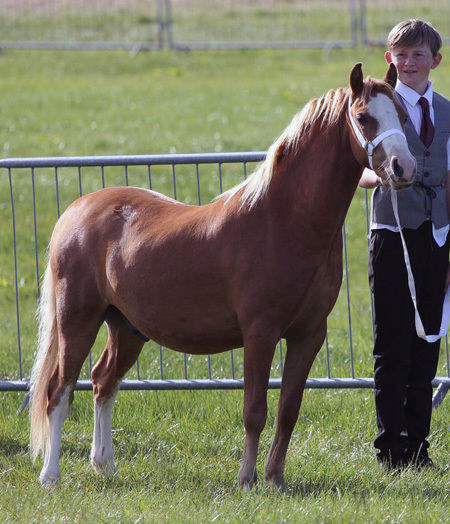 7 year old 12hh registered Welsh Section B mare. Home-bred and produced and much loved. Only for sale as she needs her own little person to love her and make full use of her abilities. 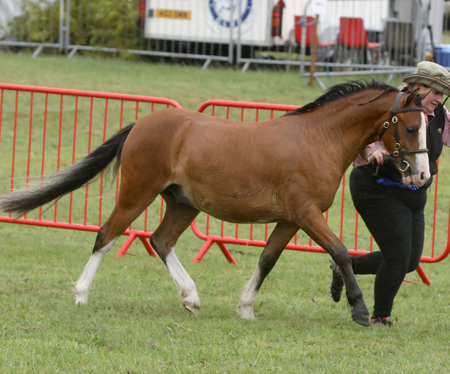 As you will see from the photographs she is genuinely established as a ridden pony in all spheres. 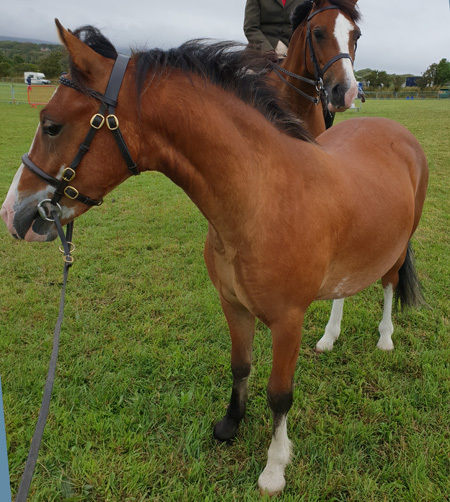 She is capable of looking after her small jockey both on and off the lead rein. Pippa will come with full wardrobe which includes correctly fitting saddle and bridle and various rugs. Home more important than price. Many more photos and videos available on request. Enquiries to Vicki - 483014/896531, Emily - 317760. Has done pony club games, competed in pony club games team, done winter indoor games league. 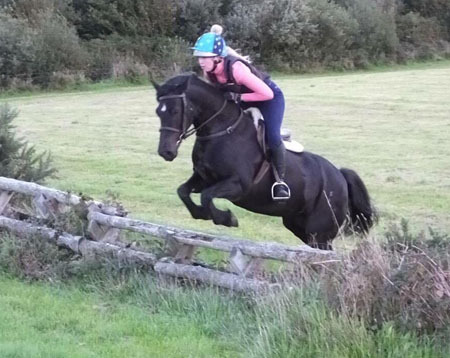 Gone round a small course xc at pony club xc clinic. Been to west coast gymkhana. Lead rein or second ridden. Good with farrier, never needed shoes. Good with dentist. Good with vet, only been seen for vaccinations. 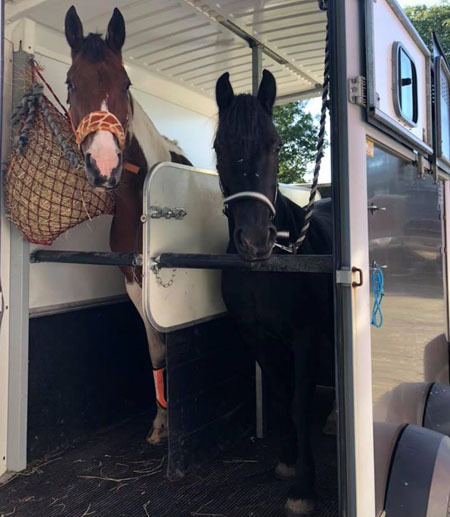 Selling as no longer being used as our games pony and need room for new horse arriving soon. 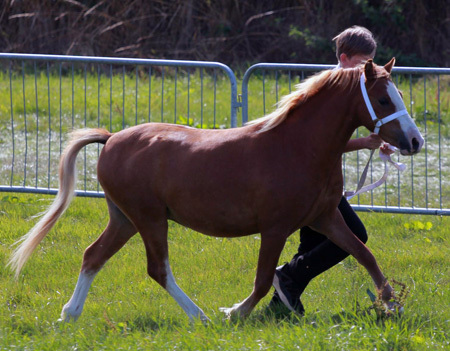 May be suitable to break for driving or to use as show cob as very eye catching. 5* forever home wanted for my best friend of 5 years. Due to University commitments, I am looking to move my wonderful pony Murphy onto a forever home. 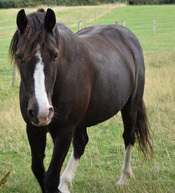 He is a 14.2hh, 20 y/o welsh X who has been there and done it all. He is easy to catch etc, will stand for hours being brushed, hacks alone or in company and loves rides on the beach and a bit of jumping. 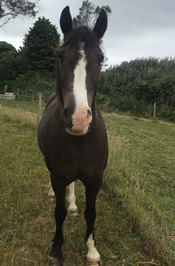 Due to his age, Murphy is looking for a quiet life, where he can enjoy country hacks and a potter about. 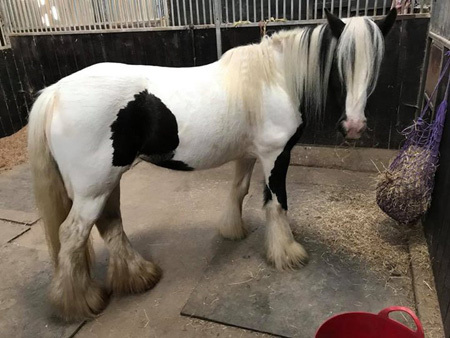 He would even suit a home where he could be a companion for another horse. 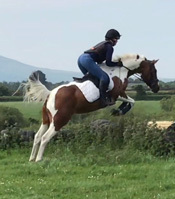 He would suit a more confident rider, and an experienced home. Home more important than anything for this once in a lifetime pony. Please pm or call 388764 for any more information/photos/videos etc. Heartbreaking sale so genuine enquiries only please. Well handled. Good to trim, lead, feet, load etc. Unbroken but now ready for a job. Big moving mare with great potential as ridden or driving pony. 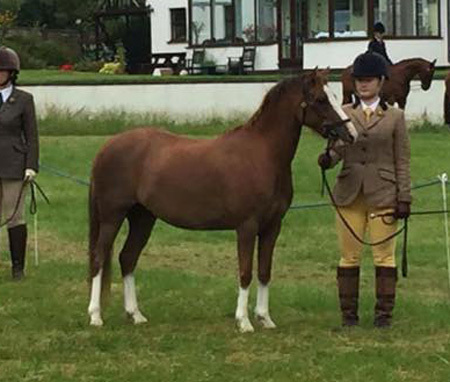 Only shown once (2018 Royal Manx) where she didn't put a foot out of place and was well placed in both classes. Very friendly boy. Well handled. Good to catch, trim, lead, feet, load etc. 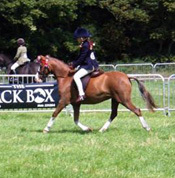 Will make a lovely ridden or driving pony. Very flashy. Lovely friendly boy. Well handled. Good to catch, trim, lead, feet, load etc. Will make a lovely ridden or driving pony. 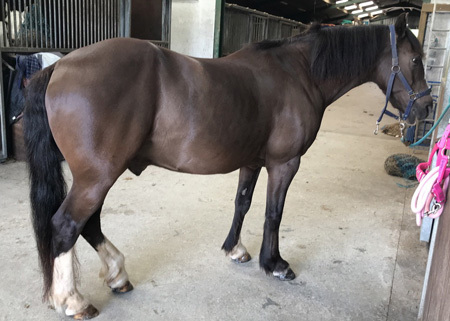 Mistletoe 14 hands, mare 9yrs old Irish Cob genuine Pony, good to load, farrier, teeth but due to family commitments not being ridden as much as she should so need to be brought back into work. 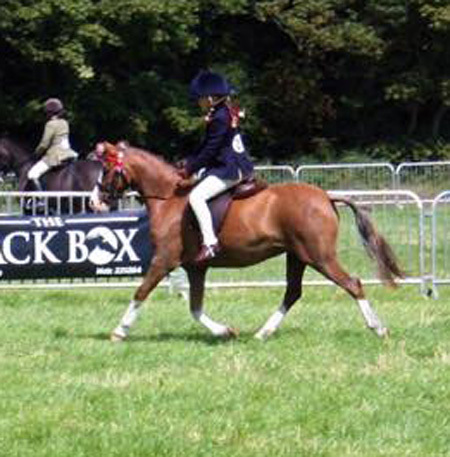 Loves hacking, schooling & jumping. Been to Pony Club & gone around GGH cross country course. 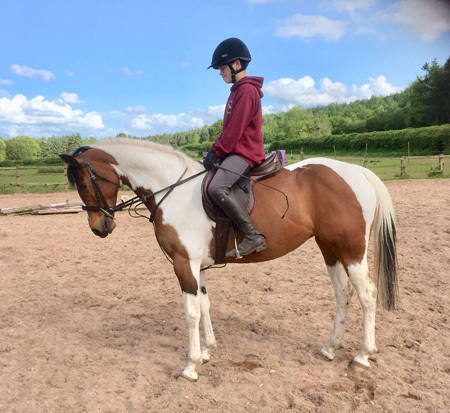 SMART, SWEET AND SENSIBLE , 13 YO, 14hh SKEWBALD MARE. HAS SHOWN, COMPETED PC, RALLIES, CAMPS ETC. PLEASE CALL Sue Kirkpatrick for more information 494014. If you have a Pony For Sale that you would like advertising on this site please see the "How to Advertise" page for more details.